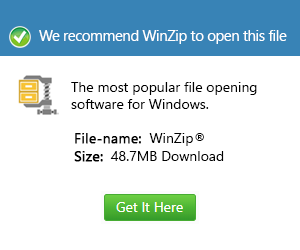 What is a 6cm file and how do I open a 6cm file? The 6CM file extension is a data file format associated to Starbreeze Studios Fasttracker, music sequencer software used to create and edit module files. The 6CM file extension and Fasttracker were originally created by Fredrik "Mr. H" Huss and Magnus "Vogue" Högdahl in 1997. They are the same people who founded the Starbreeze Studios and developed the tracker after winning in several demo competitions. These files contain 6 channel audio files. The latest version of the tracker is Fasttracker 2.08. Key features include MIDI support and HQ mixer for SB16, volume-ramp editing function, WAV format harddisk recording, and sample editor shortcuts. It also supports Gravis Ultrasound as well as Sound Blaster, Covox and the simple PC speaker. Aside from the 6CM format, the software also supports XM and XI files format. Files in 6CM file format can be opened with Starbreeze Studios Fasttracker in Microsoft Windows-based systems since it is a DOS based operating system.